As a former surf lifesaver I constantly find myself when I'm at a beach automatically in patrol mode, and I'm always troubled seeing the amount of swimmers that... enter the surf straight into a rip zone. This includes, and most worrying of all children. 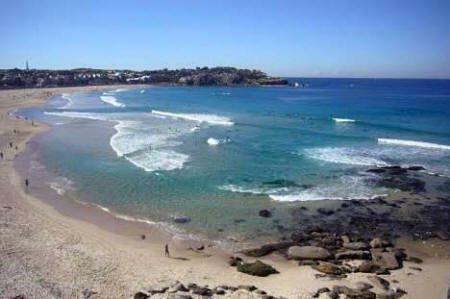 I know a lot of people are kind of aware of what to do if caught in a rip, but it has been brought to my attention recently that a lot of people aren't aware of what a rip actually looks like or where the safest place to swim at the beach is if there is no flagged area. 1. 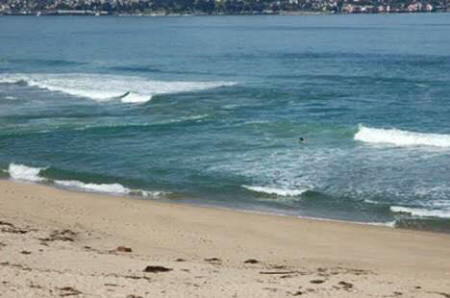 The easiest thing to remember is that often the safest/calmest most enticing looking area along a beach is usually a rip. 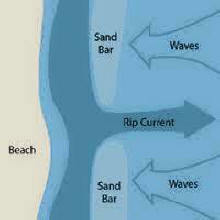 A rip is usually the area void of wave activity and appears darker and deceptively calmer. 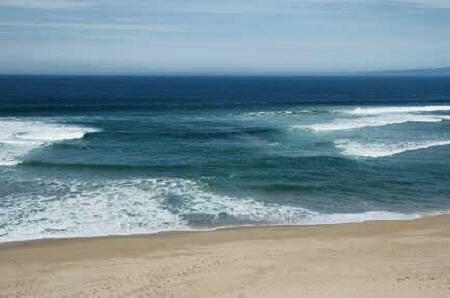 It can sometimes appear milky or turbulent, but it is always pretty much void of wave activity. All that water coming in via waves has to go back out somehow, this is what a rip is. (see pics). 2. 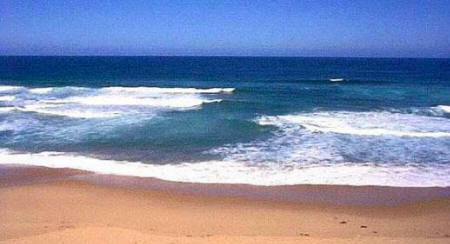 Always take 5-10 mins when you get to the beach to observe surf conditions and identify where these areas are. Obviously the safest place to swim is always between the flags on a patrolled beach, but this isn't always practical given the immensity of our coast line and number of beautiful beaches. Of course there are many other factors that can come into play when it comes to beach safety, but rips are the No.1 killer. They are not hard to identify, and 10 mins observation before entering the surf is much easier than body retrieval. 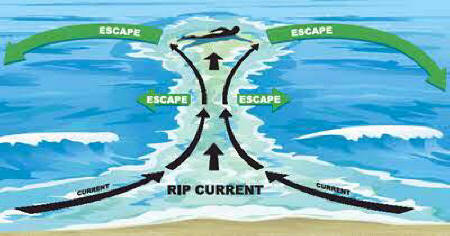 DO NOT try to return to beach against the rip current ! from above, the 'quieter appearance' suggests it is safer but IT IS NOT ! 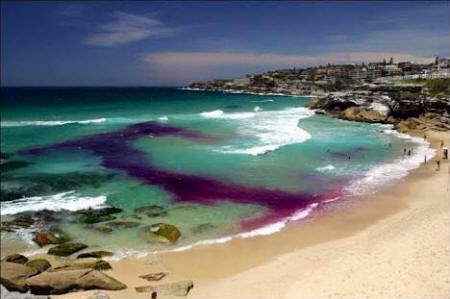 from the beach, the 'quieter appearance' suggests it is safer but IT IS NOT ! 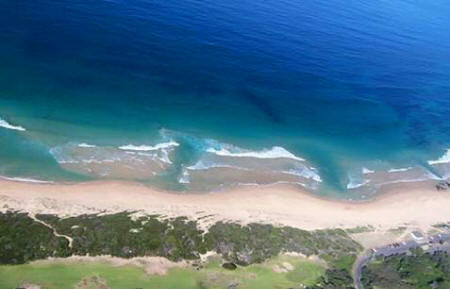 from above, showing multiple rip current areas !